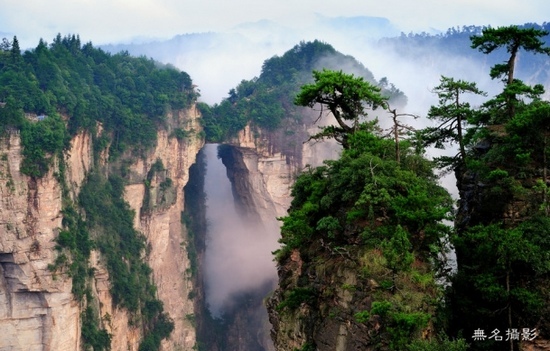 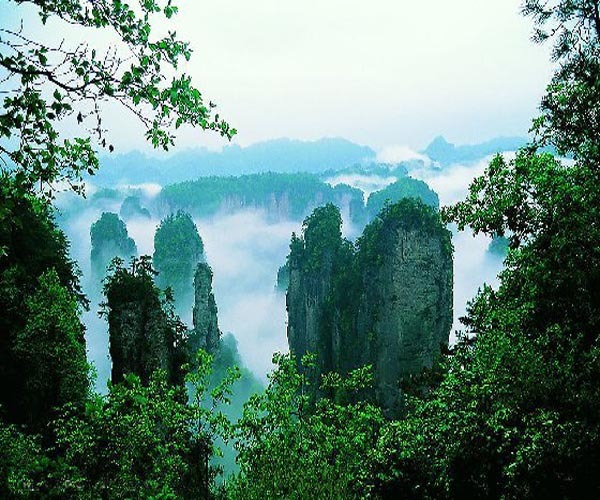 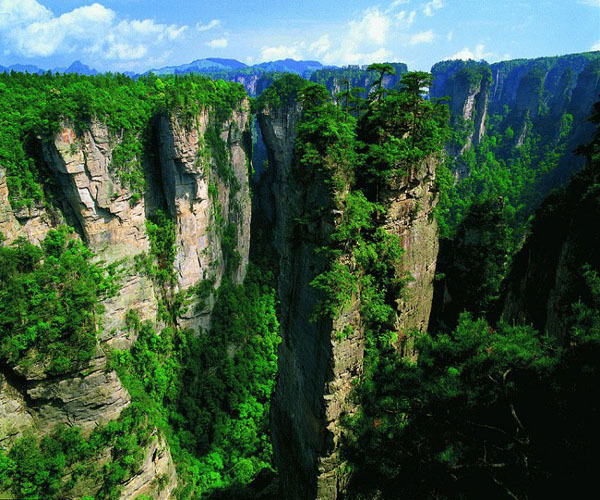 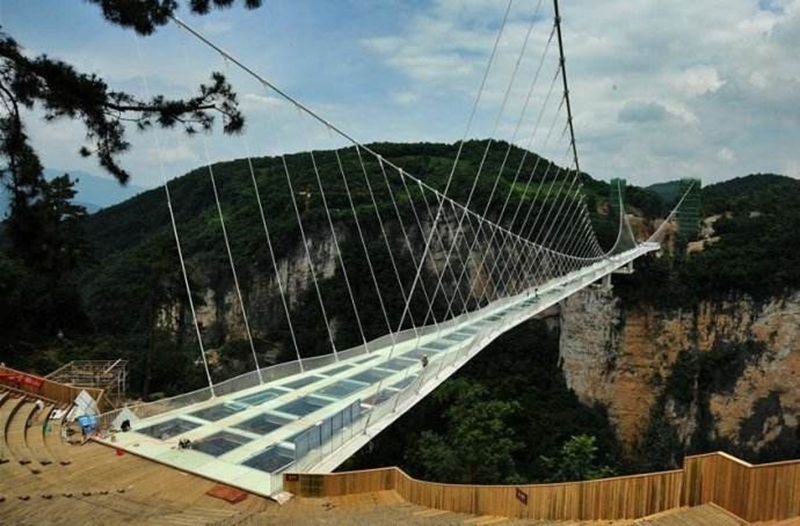 After breakfast, transfer to zhangjiajie city,and visit to Zhangjiajie Tianmen mountain, you will take the longest cable car which is 7.5 KM,up to the mountain, take a walk on the suspension pathway and glass pathway, visit Tianmen gate.in the afternoon,we will transfer to Fenghuang town.You can enjoy nice night view of fenghuang town. 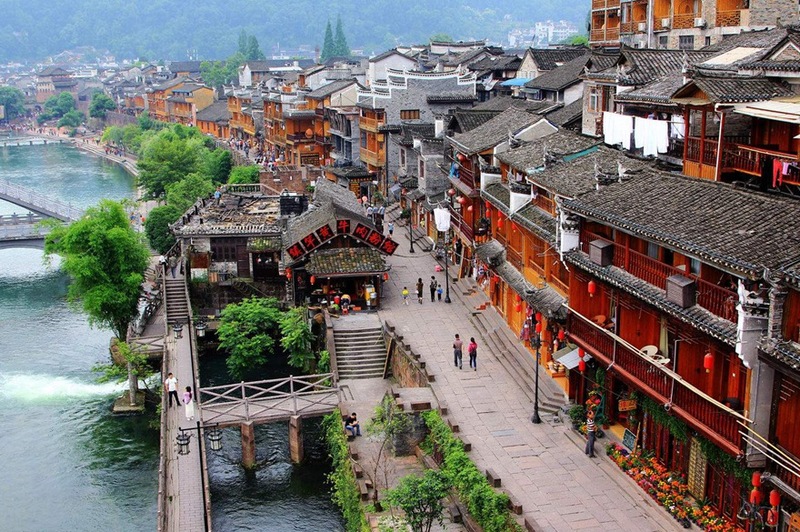 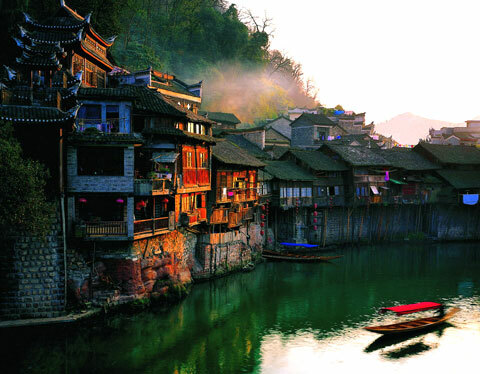 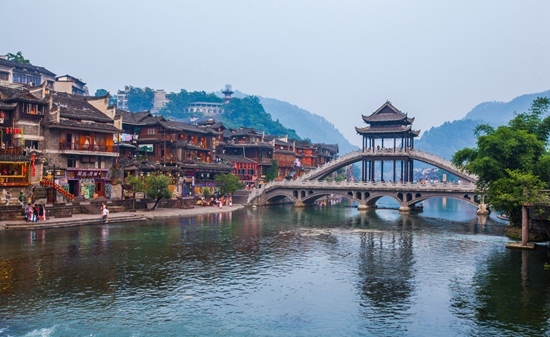 In the morning,we will visit to Fenghuang town.in the afternoon,then transfer to Zhangjiajie. 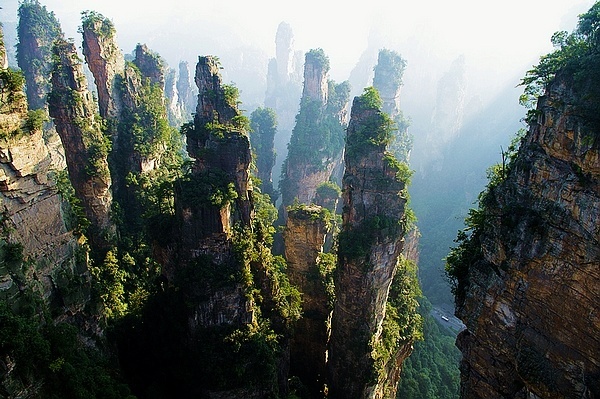 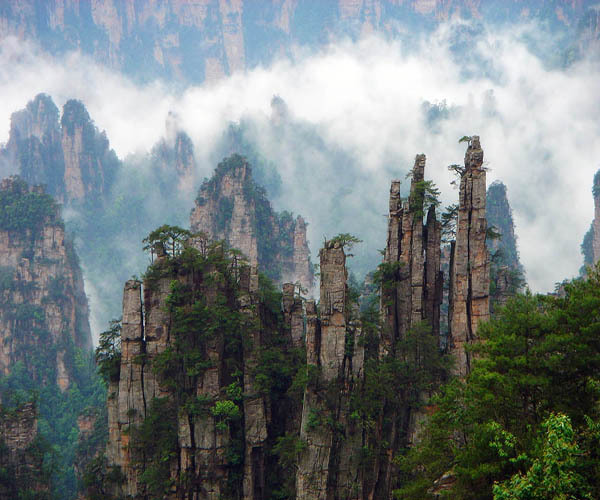 In the morning,our driver and guide will drop you off at Zhangjiajie airport,see you next time!